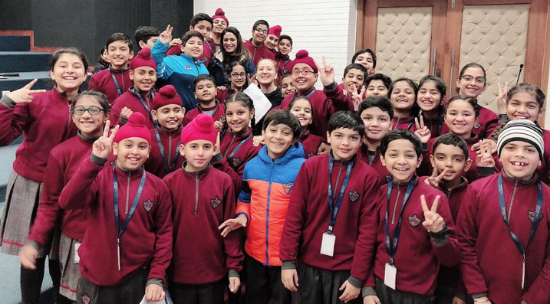 Clap Talk sessions at MRIS, Mohali give an opportunity to students to interact with international experts. 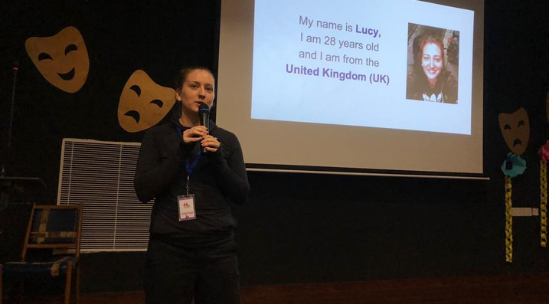 Ms. Lucy Plummer from London (UK) conducted an interactive fourth Clap Talk Session at the school. 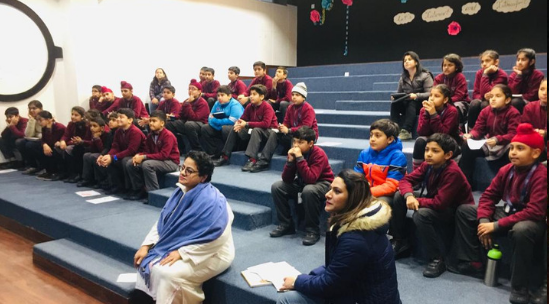 Students were apprised about the culture and tradition of United Kingdom. They also gave an insight about their own country to Ms. Lucy. It was an interesting and fruitful session for the students as they learnt to be more compassionate towards diverse cultures.